Soul Fit classes aim to provide variety and help you reach your health and fitness goals. Our experienced team of trainers individually program all sessions and no two classes are ever the same. 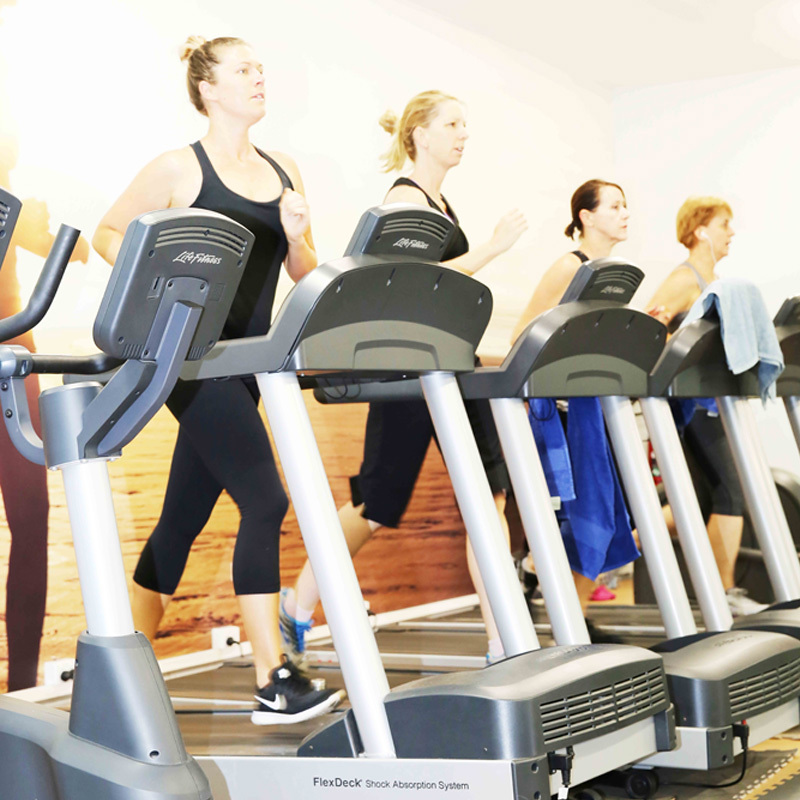 Want to utilise our cardio equipment and get your heart rate soaring? Do you care about your cardiovascular health? Then join our team for this heart-pumping CB class that’s guaranteed to get you fitter and leaner! 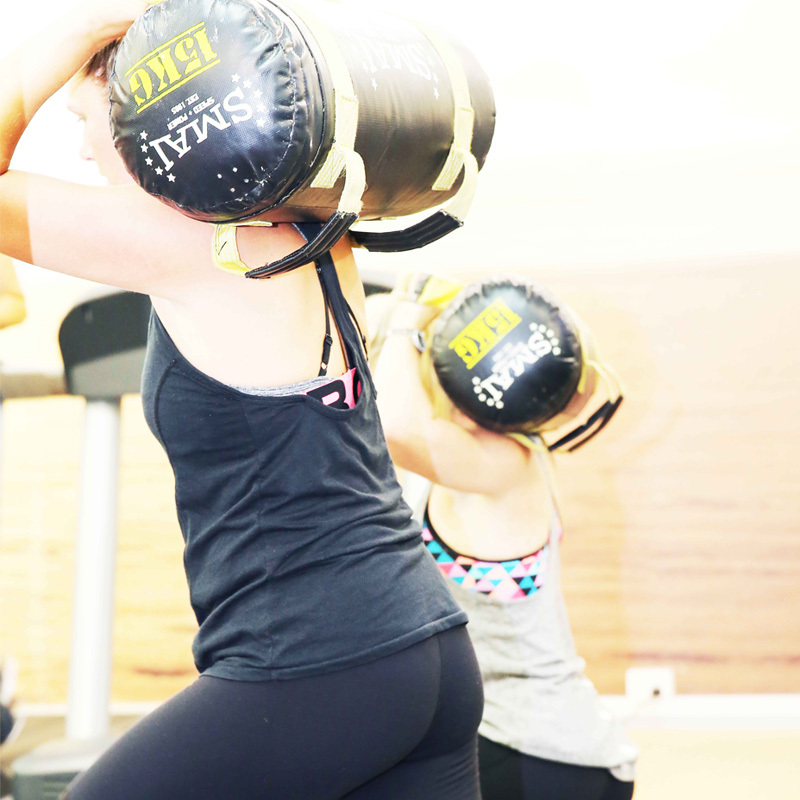 The BP class is all about activating and strengthening the biggest muscles in our body – our glutes! Whether you want a firmer, rounder peach and/or if your purpose is to keep your body free from injury and functionally strong = then this class has your name written all over it! High Intensity Interval Training: Want to get fitter faster? Want that magical calorie after-burn? Then rock up to one of SF’s famous HIIT classes. No class is ever the same as we work with quick, intense bursts of exercise, followed by short recovery periods using both cardio and resistance! This class is programmed with a focus on high intensity and is designed to push members harder than they’d push themselves. It mixes calisthenics (exercises that involve gross motor movements like running, pushing, pulling etc) and body weight exercises with cardio and strength training. The class will keep you guessing and every session will challenge you in different ways. Soul Fit instructors may push you like a drill sergeant, but the goal is to offer encouragement rather than intimidation. Fast Fitness is one of our most popular classes. It’s more intense than HIIT classes, which is why it’s shorter in duration. A high intensity class using slam balls. This class is appropriate for all ages and fitness levels. It’s great for building strength, toning and burning fat (oh and have we mentioned how stress relieving it is slamming a ball on the ground with full force?!!). You’ll leave this class feeling amazing and surprised at what you can achieve in 30 minutes. Are your muscles feeling weak and tight? Stretching keeps your body flexible and strong, helping us to maintain a healthy range of motion in our joints. 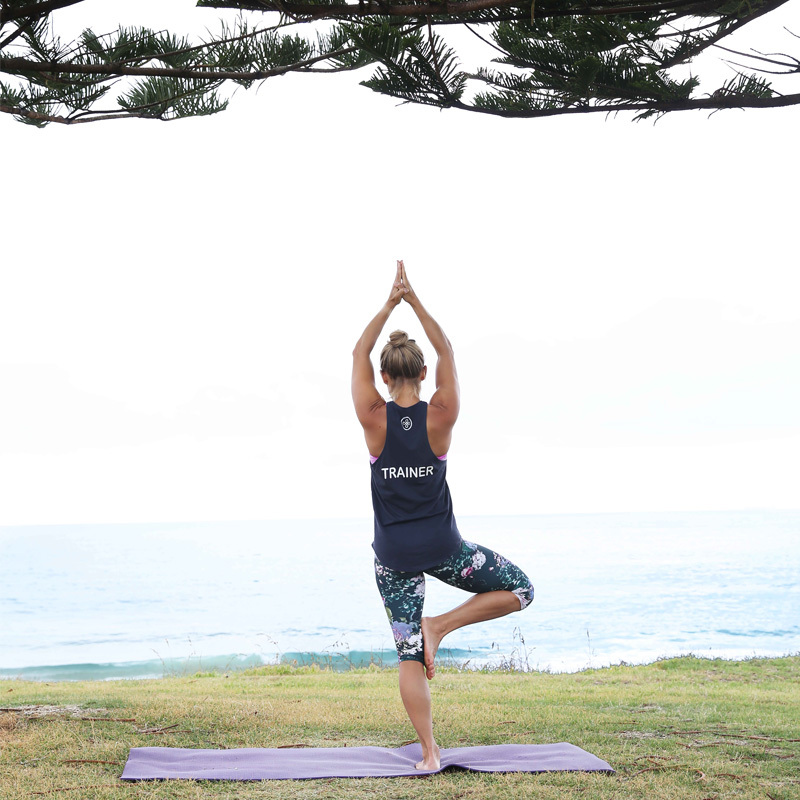 Do your body and mind a favour – take time to streeeettttchhhh it out. This low-impact class helps condition and tone your entire body. Studio Strength sessions usually incorporate barbells with adjustable weights, free weights, machine weights and body weight exercises. 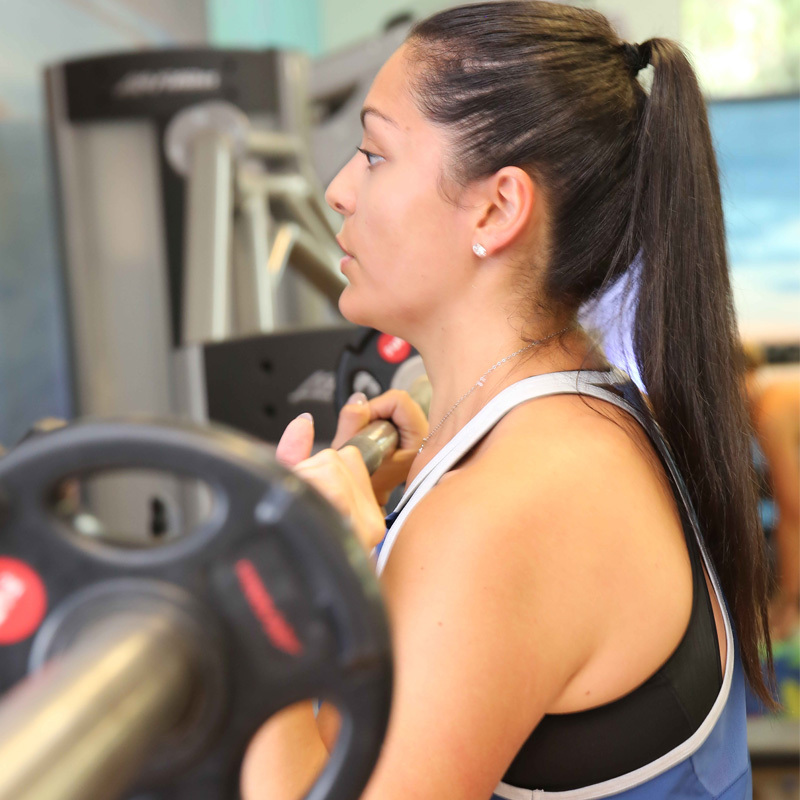 These sessions are designed to impose increasingly greater resistance during the class, in turn stimulating the development of muscle strength. Say goodbye to cookie-cutter weights classes and hello to a unique way of growing those guns in a group environment! 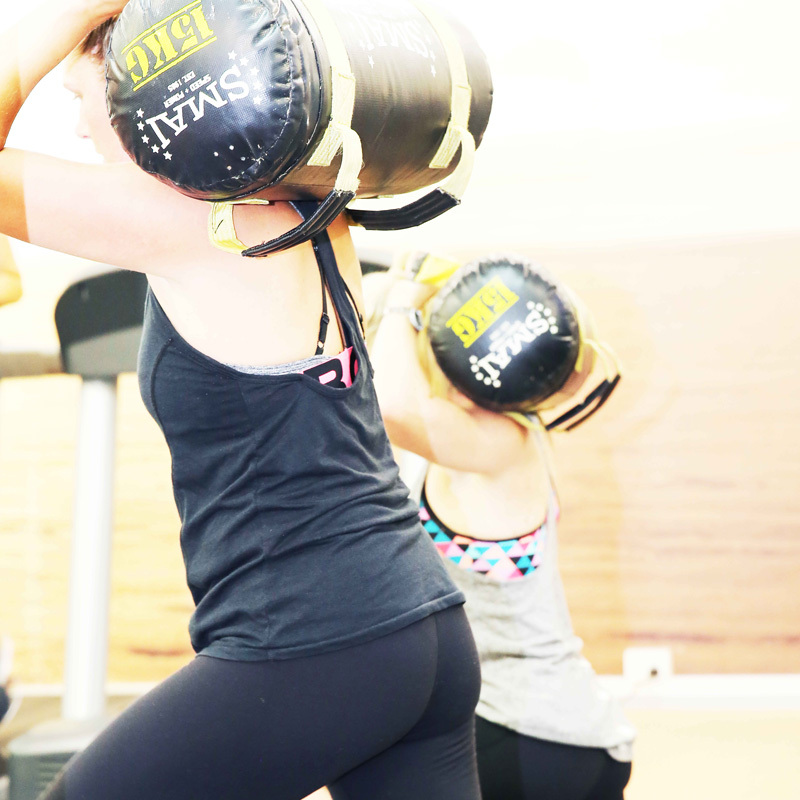 The ultimate power and strength class using a combination of free weights and slam balls. Lengthen, tone, strengthen and burn! This complete body workout has an intense focus on core strength and will get every muscle in your body fired up long after the class has ended. Do you use the same machines all the time? Do you want to add variety to your workout but you’re not sure how? X Train is for you! These sessions don’t involve one particular way of training – Soul Fit trainers simply program different types of exercises to provide variety. This helps mix up your workout to reduce the risk of repetitive injuries. It’s an ever-changing class that incorporates interval training, endurance work, equipment and a variety of body weight exercises to keep you challenged. Bosu is a full body strength workout utilising core stability with every move. Balance is a strong focus of this class and you’ll feel muscles working that you never knew you had. 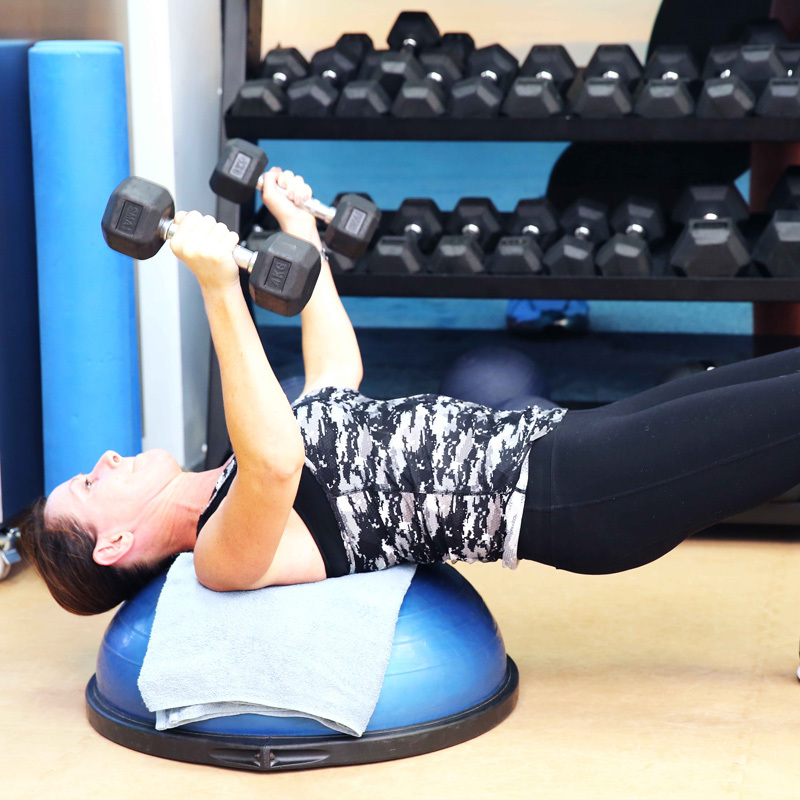 Each class usually gives you the option to add free weights to intensify the workout and strengthen your muscles. 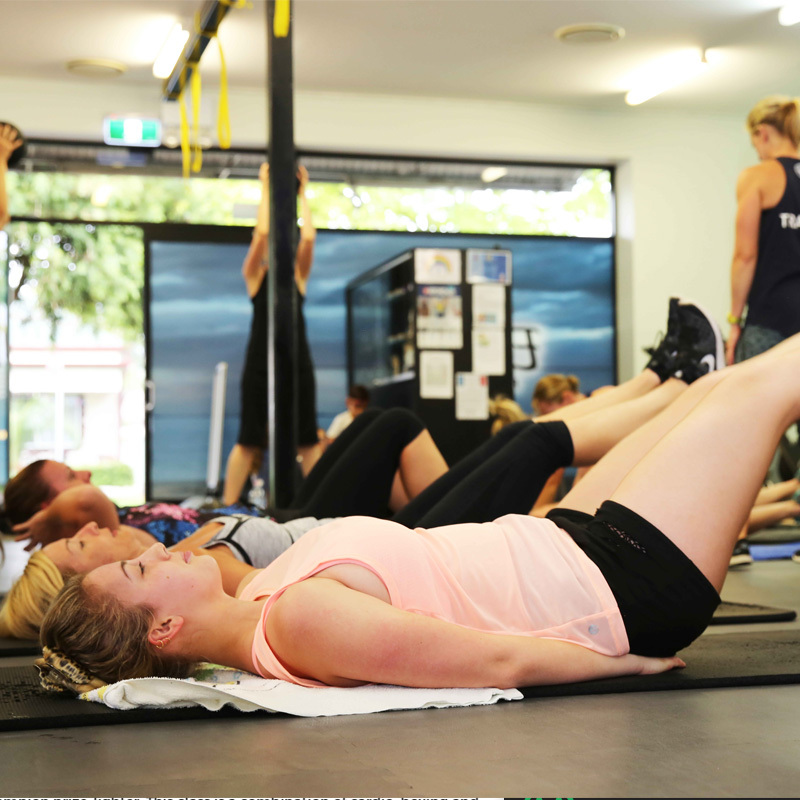 Using a flat platform on one side and a rubber dome on the other, our TBB class will help get you fitter, stronger and improve balance. A mix of cardio and strength, you will be activating muscles you never knew you had! This gentle exercise class is ideal for people recovering from an injury or those looking for exercises that are gentle on the joints. It is suitable for all levels of fitness. The class involves simple movements, low impact aerobics and light hand weights. An AMRAP set is a set of a particular exercise where you perform as many reps/rounds as you can possibly complete with a given weight. Core exercises are those that use your trunk without support. These exercises strengthen and train your lower back, hips, abdomen and pelvis to work together for better balance and stability. SF Functional Warrior: Our FW class focuses on multi-planar, multi-joint strength movements using your own body weight and free weights. You’ll be simulating every-day movements that you do at home, in the workplace or sport! 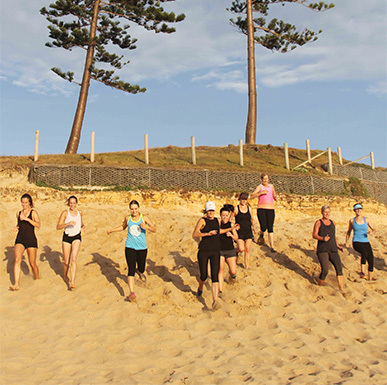 A run class for all fitness levels! This class is a distance based class and will get you to love running or help you increase your speed and work on your technique! Challenging for all levels of fitness, even if you have never run before! This is a must for anyone who loves to run or wants to get started! 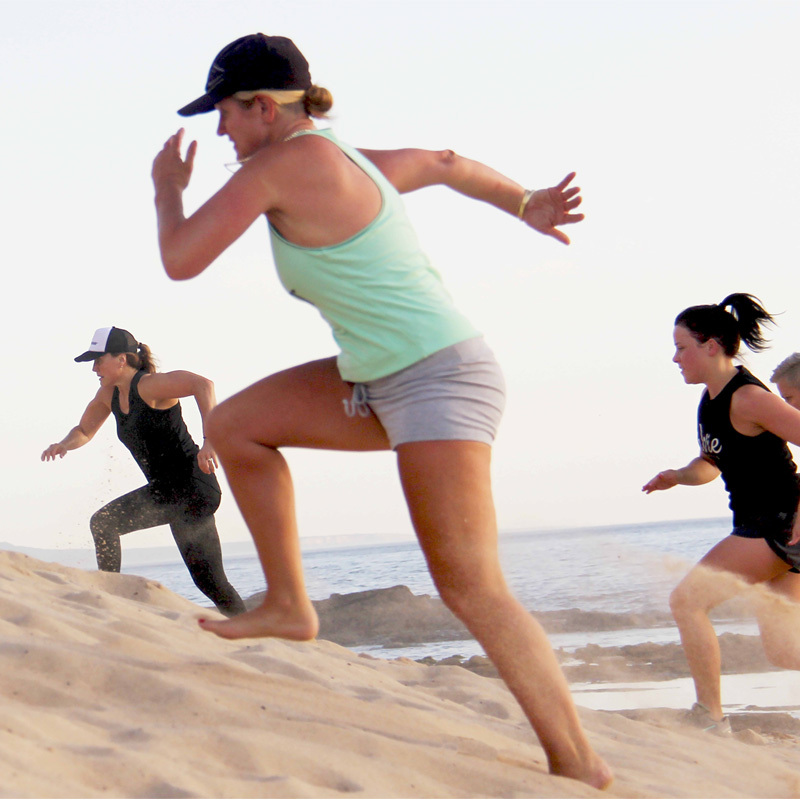 An interval run class which focuses on short and sharp running intervals. Using the all the beauty of our local area, this class is a great way to increase your fitness and have fun while running! The yoga class is focused on extending and lengthening the body, whilst also building upon strength and stability. Yoga is taught in a way that encourages the member to listen to their body, steady their breath, and focus their mind. Options are provided for all limitations, regardless of shape or ability. Yoga is truly for everyone!